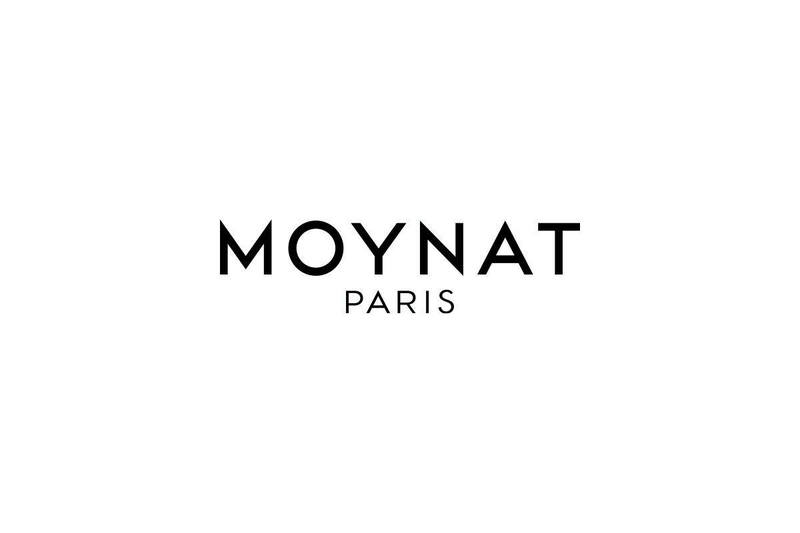 Established in 1849, Moynat Maison, the oldest maker of trunks in Paris, is the creation of businesswoman Pauline Moynat. Backed by exquisite craftsmanship, the brand presents a timeless and elegant leather collection of the finest quality from artistic director Ramesh Nair. 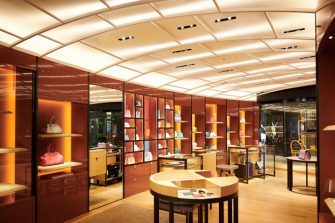 The brand’s first boutique in Japan features a store interior, designed by architect Gwenael Nicolas, characterized both by warmth and a premium feel. 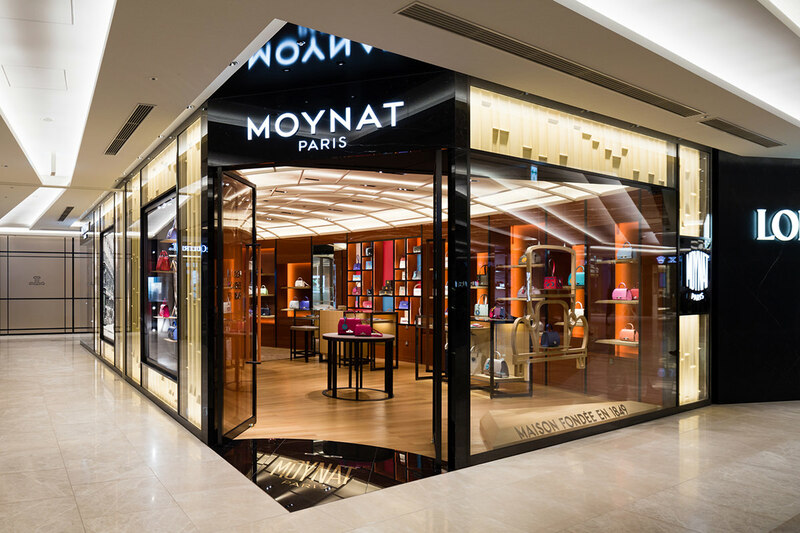 The store features the full lineup of leather collections, creations both traditional and modern, products of the superb craftsmanship for which Moynat is renowned.